Riviera Joinery is a small group of qualified tradesmen who specialise in the design and construction of inspiring kitchens and bathrooms to suit your lifestyle. Additionally we supply and install quality staircases, wall units, built-in robes, commercial fit outs, vanity units, creative storage solutions, entertainment units, kitchen renovations, pre-cut and cut to size boards and edging. 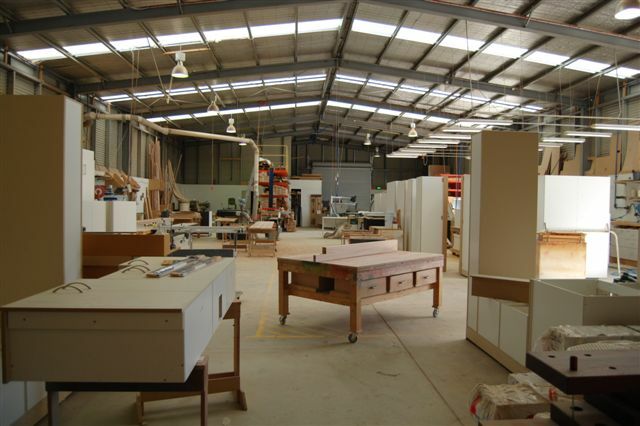 With a recently refurbished showroom, located at 58 Forge Creek Road, Bairnsdale, our experienced team has been servicing the Gippsland area for more than 10 years. From the initial consultation through to a beautifully finished product, Riviera Joinery's expert craftsmanship is unrivaled. 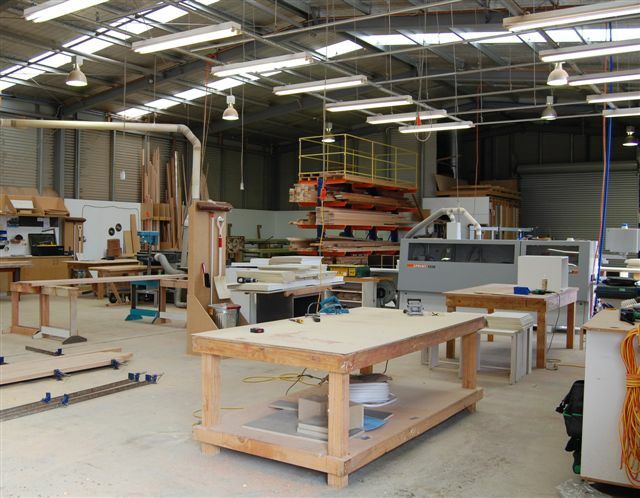 With Riviera Joinery you can be assured of superior quality and excellence ensuring your new fit-out is designed and crafted to the highest standards. 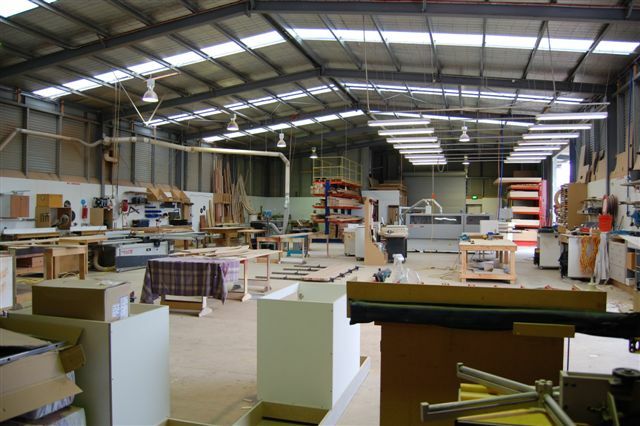 Situated at 58 Forge Creek Road, Bairnsdale, Riviera Joinery Pty Ltd is proud to be represented by our professional team of fully qualified cabinet makers and apprentices with their collective joinery and stair building experience exceeding 150 years. The majority of construction takes place within our modern and extensively resourced facilities, thus ensuring greater influence over manufacturing quality control and reducing the typical costs and wastes associated with the invariable motion of outsourcing.